Isn’t it really annoying when you have a PDF file that you need to modify or change? Actually going into the PDF and changing it requires a slew of expensive Adobe software that, quite frankly, very few people can legally afford. 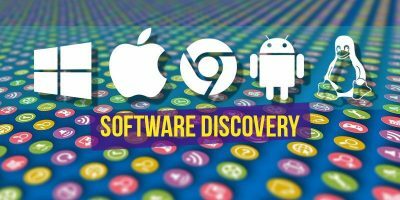 I am not a proponent of illegally downloading software – especially Adobe’s expensive software – so I have compiled a list of my five favorite tools that let you openly edit PDF files. I like this option because all you need is a web browser and the Adobe Flash plugin. 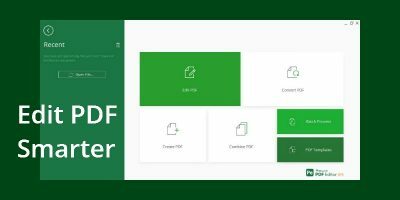 The editing is pretty limited and not all PDFs will load, but if the document is relatively plain and all you need are the most basic tools, then this is a great option. It is essentially a page editor. You can delete pages, rearrange their order, insert blank ones, crop, and even resize them. 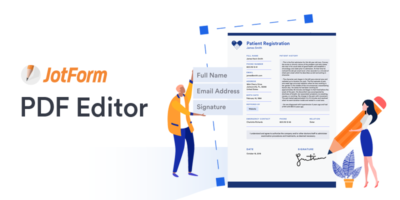 The only editing features are the ability to add your own page headers and footers, such as titles, dates, page numbers, etc. 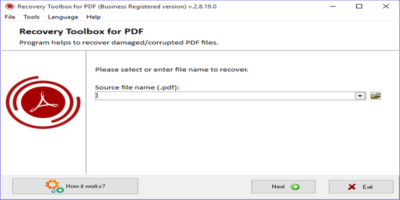 This is a lightweight alternative to Adobe Reader that I actually prefer. It does more than just display PDFs, though, and it has a wide range of powerful tools. You cannot edit the contents, but text can be struck through with a line and replaced by a pop-up note. You can also insert sticky notes, attach files to pages, click anywhere and add text, add text boxes and callouts, draw with a pencil, add rectangles, lines, arrows, polygons and clouds, and add stamps like Approved, Rejected, Draft and so on. This is a great option if you have to comment and annotate PDFs. 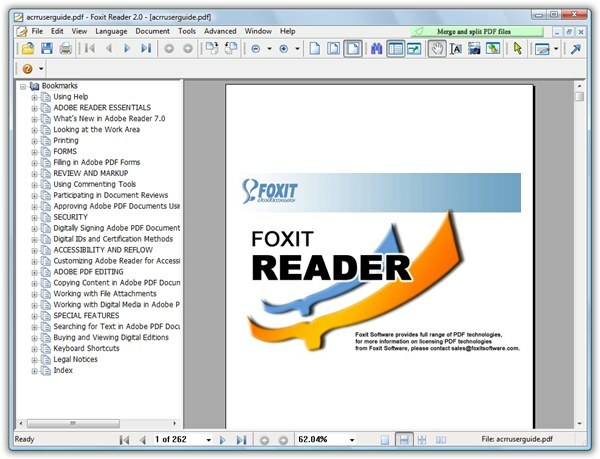 PDFCool Free Studio offers an almost identical set of features to Foxit Reader and it is useful for annotating PDFs in a similar manner. Sometimes it is buggy and can quit with an error message, but when it works, it has some useful features. For example, it can extract the text and images from a PDF, and this would enable you to edit them elsewhere, such as in a Word document. Text can be typed onto the page, and there are also some basic drawing functions like lines, circles and rectangles. It’s not as good as Foxit Reader though. This does exactly what the name says. You select a file on your PC, upload it to the site and it emails you the Word document a minute or two later. 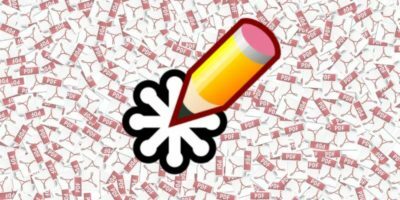 The advantage of this is that you can use Word or another word processor to edit the text and resave the document as a PDF (Microsoft Word — and many others — can save in PDF). This one is worth considering if you want to edit the text in a PDF file. 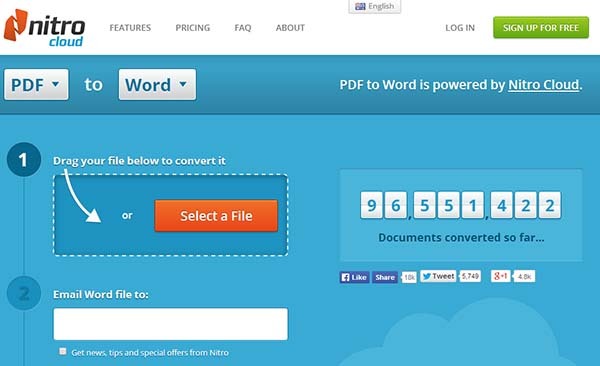 It loads PDFs, and it can cope with very large documents with hundreds of pages. The only snag is that each line of text is a text box, which makes it awkward to edit large amounts of text. Not all of these programs are perfect, but it is hard to complain when they are free. Try them out for yourself and let us know which ones you prefer! PDF to Word combined with LibreOffice is a good way to go if you have a lot of text to work with in the original PDF. Otherwise LibreOffice on it’s own is great. I prefer LibreOffice & PDF to Word as a best for PDF. Inkscape always does a perfect job of PDFs. 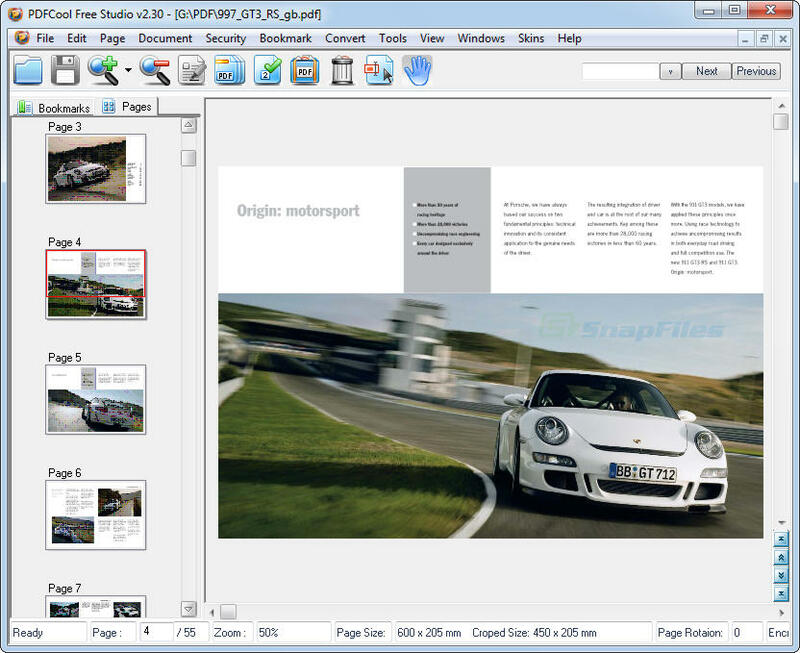 You can only edit one page at a time so need a tool to split and reassemble PDF pages. Scribus is also meant to but I never seem to have got it to work.